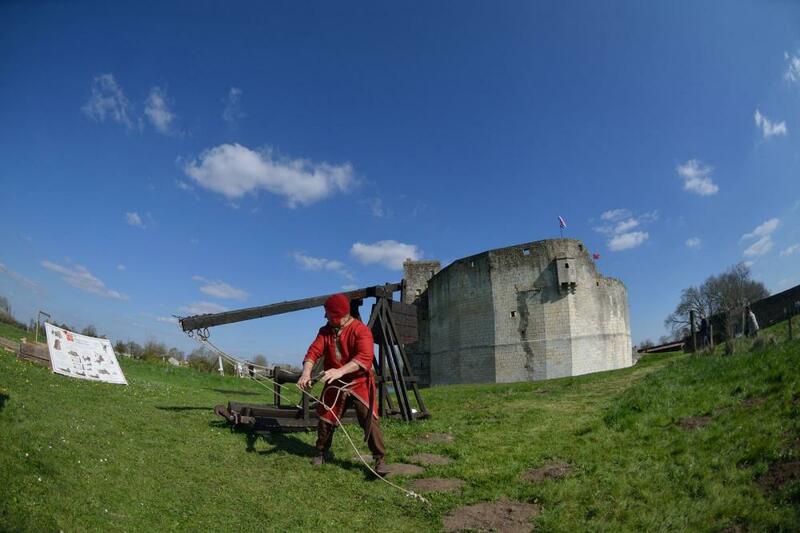 As part of the activities proposed to the castle of Saint Jean d'Angle is the only visible trebuchet in Charente Maritime. 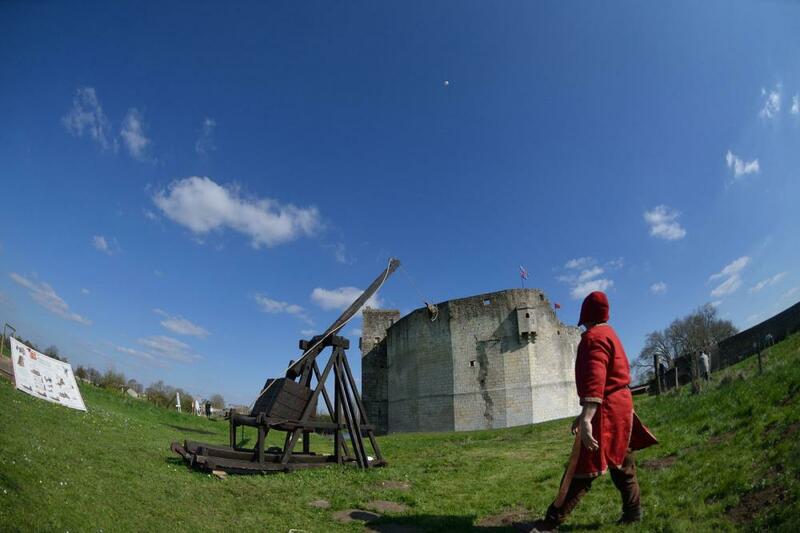 In the Middle Ages, the trebuchet is part of projectile weapons with counterbalance. This is a siege engine used to either destroy the masonry walls or to throw projectiles overcoat fortifications. and recognized specialist civil engineering machinery and military of that time, a trebuchet in working condition. 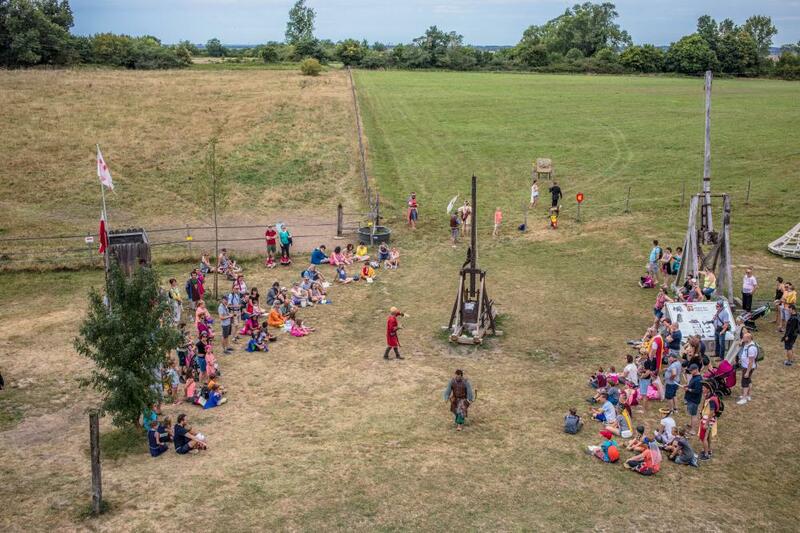 The demonstration trebuchet shooting is a highlight of the visit Saint Jean d'Angle castle.